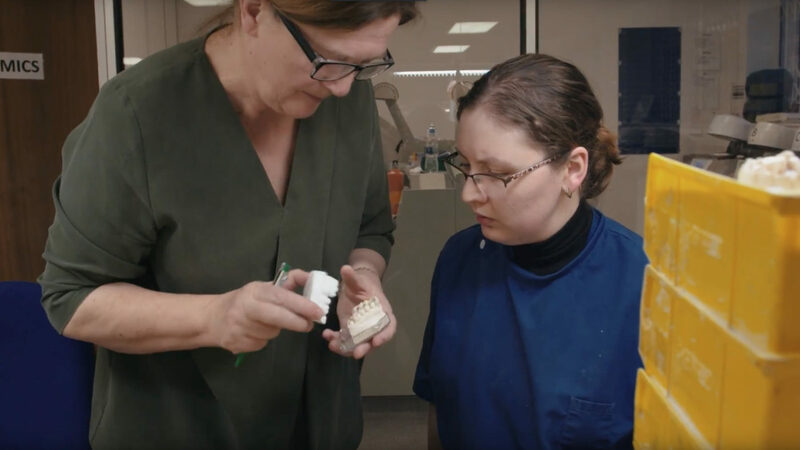 Our lab teams support Bupa Dental Care practices up and down the country, making the restorations that make all the difference to patients. If you’re looking for a role that combines hands-on creativity with high-level precision and products that make people look and feel good, our lab roles would suit you perfectly. We have a mix of opportunities at different levels, including apprenticeships. It means you don’t necessarily need experience – although it would be a bonus. 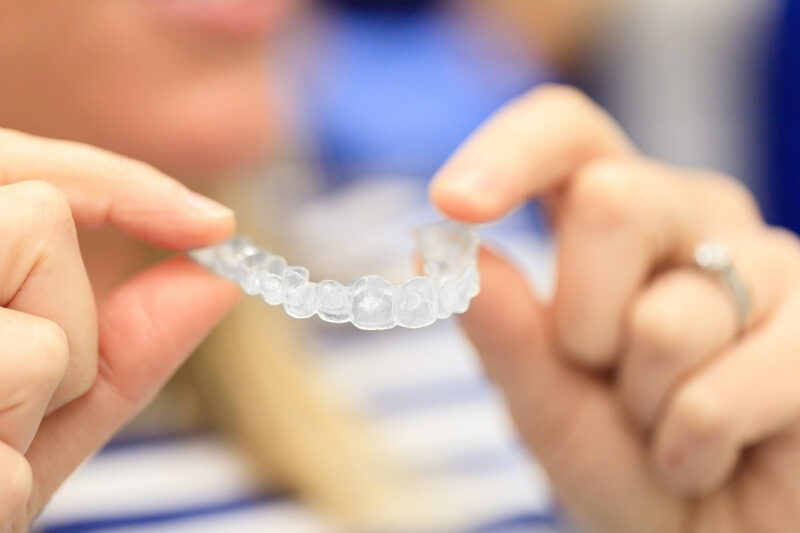 What matters most is your commitment to delivering exceptional patient care along with steady hands and an interest in materials and innovation. Find out more about our labs. If you’re looking for a role that combines hands-on creativity with high-level precision and products that make people look and feel good, our lab roles would suit you perfectly. Love the science behind design? We’ve got dentistry down to a fine art. This is hands-on work that really matters. You’ll be making restorations, plaster models, crowns, bridges and dentures. 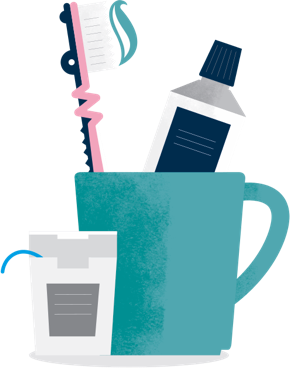 The more you can make our patients look and feel good, the more you’ll be able to give them something to smile about. Your work really will make a visible difference. Love to stretch your skills? Expect all the training you need to grow and refine your skills. Creating restorations that recreate natural teeth doesn’t just take the best materials. It also takes meticulous crafting and true innovation. That’s why we’ll give you the training you need to continually hone your skills and stay on top of all the latest trends. We’re constantly innovating – you could too. As technology evolves, so do our labs. 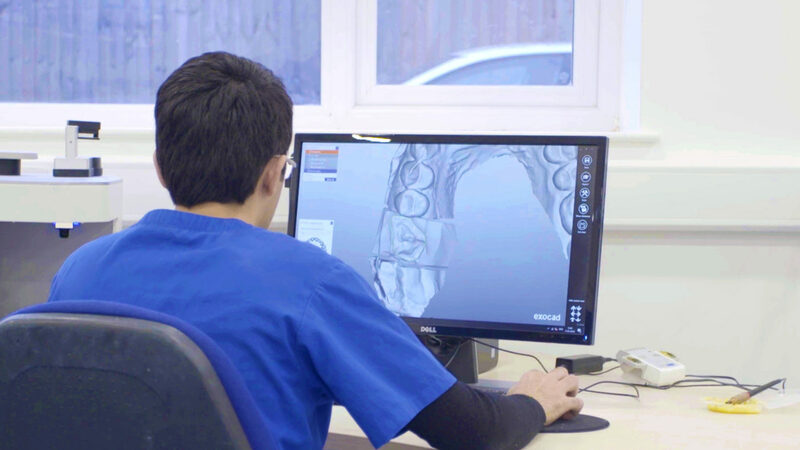 We invest in the most advanced resources for our dental teams and their patients, including digital solutions. If you’re interested in the digital aspects of creativity, there’ll be plenty for you to explore and learn with us. Below you will find some of the most common questions people ask when they’re thinking of joining us in one of our lab roles – and our answers. You can also check out our general FAQs here. What experience would I need to join one of your labs? We have a range of opportunities for in our dental laboratories. 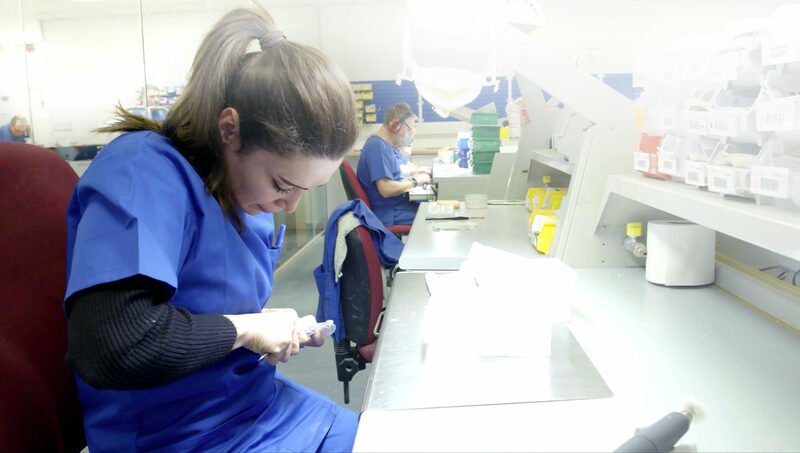 If you have limited or no experience we run apprenticeships for dental lab technicians and assistants. The qualification takes between 18-36 months and we cover the cost of your training, so it’s a really great way to learn whilst earning. For experienced technicians we offer a wide range of specialisms and opportunities for progression and development.